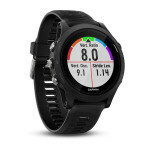 Garmin forerunner 610 - Compare fitness trackers. 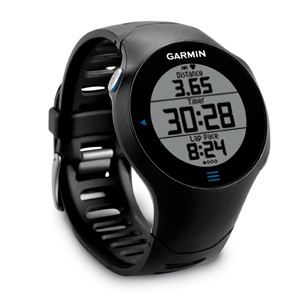 The Garmin forerunner 610 was released in 2011. 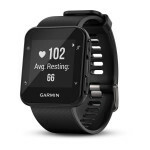 The Garmin forerunner 610 can measure the calories you burn every day, the Garmin forerunner 610 is made for cycling , and it can measure the distance you run or walk, and the Garmin forerunner 610 can keep track of your hear activity. 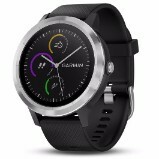 In addition, The Garmin forerunner 610 tracks your sleep quality, it can count the steps, it has an integrated clock, it cannot be connected via bluetooth, it has an integrated GPS, and the Garmin forerunner 610 has a battery life of 8 hours.